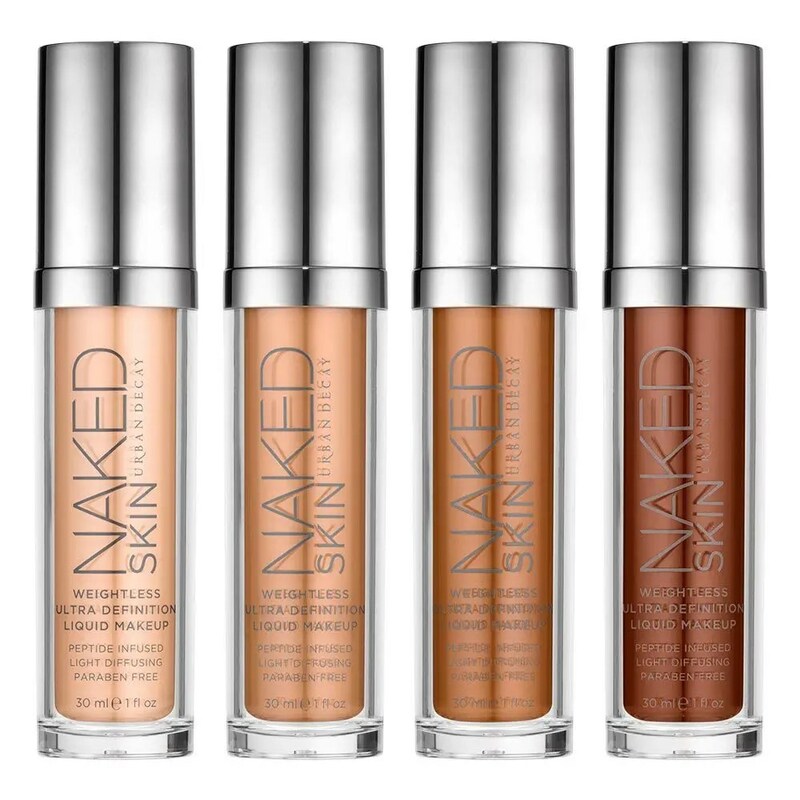 Product Review: Urban Decay’s Naked Complexion Line - Oh, jolie! All in all, I think if this foundation has a good color for you or if you’re proficient at mixing your foundations, this is worth the purchase. You don’t need much at all. I literally use three drops, mind you I said drops, not pumps, to cover my face. It really is luxury quality foundation in a mid-range brand. The concealer is highly pigmented and, best of all, really crease-resistant (which is a big deal for me). The pressed powders are finely milled and great for giving you even more of an airbrushed look if you buff it in after foundation and concealer application. The beauty balms are pretty meh for me, but I can’t tell if I just don’t have the skin clarity to make it work for me right now or if it’s just not great. I will say that the beauty balms are a good primer because of the silicone in them and that they have SPF (which you should be using every day).